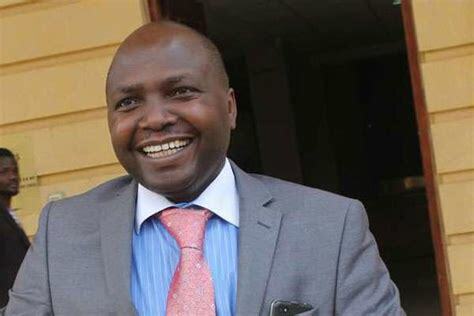 Nairobi lawyer Donald Kipkorir has revealed crucial information on what really happened in the Kimwarer/Arror dam scams. This would only mean that certain circles know what really transpired when over 21 billion shillings of Kenya taxpayer money was lost. 3. 45 vehicles bought & gifted out. 5. No design of the Dams. No construction on sites. It can only be brazen THEFT. He did not specify who received or is driving the 45 vehicles that were bought from the looted money. Politicians close to the Deputy President have continously cried foul that they are being targeted in the hunt for the corrupt government officers.